Doggieland will be at this Spring Canadian Pet Expo 2017 on April 14-16th. This show is a fun place for the family. Pets welcome too! 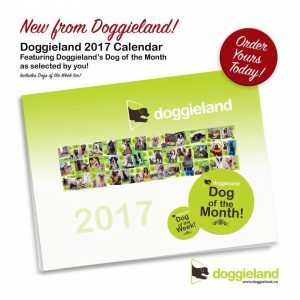 Presenting the Doggieland 2017 Calendar ! It’s Holiday Photo time at Doggieland! Join us for a tail wagging kind of day for both you and your four legged friend! Sign up for our newsletter below and stay in the know about all things Doggieland.